Rarely can you trace the development of a prescription drug back to a single patient. 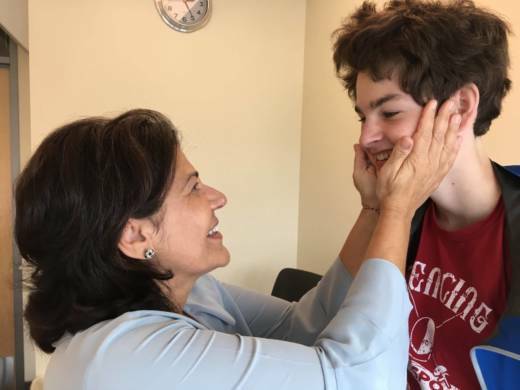 But when Evelyn Nussenbaum heard that cannabidiol, or CBD, a compound found in the cannabis plant, had been shown to prevent seizures in rats, she went on a mission to see if it could help her epileptic son, Sam. The mission took her to an underground epilepsy collective, to homemade CBD that stunk up her friend's house, to London where a British pharmaceutical company agreed to let Sam try a CBD-derived multiple sclerosis drug they had and back to the United States where they convinced the FDA to let Sam enroll in a one-person drug trial. 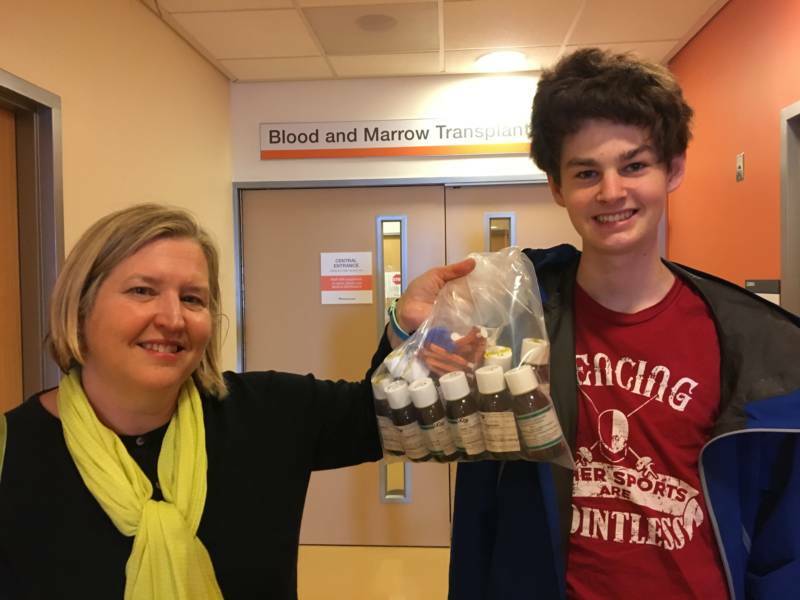 Later this fall, Epidiolex, the drug Sam used, will hit shelves as the first FDA-approved prescription medication derived from marijuana. 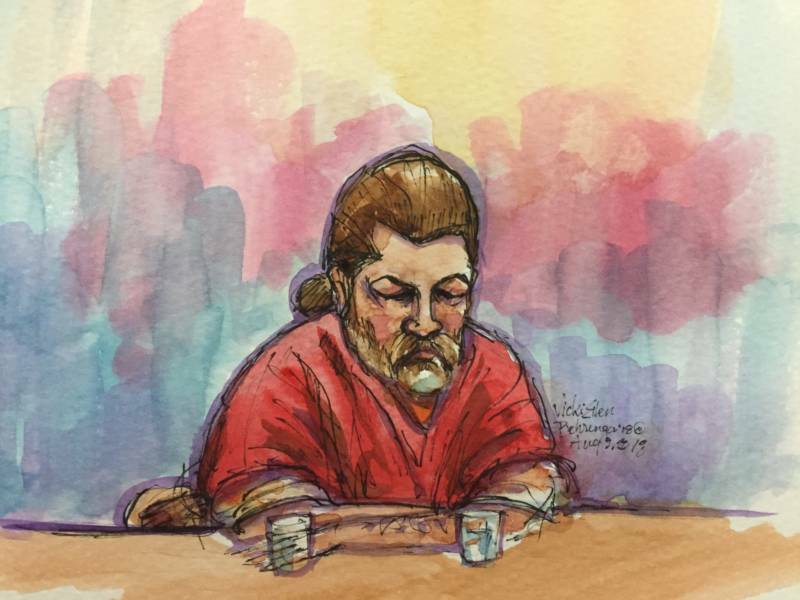 Just about everyone was expecting this week to end with Derick Almena and Max Harris being officially sentenced to nine and six years in prison respectively, for their role in the deadly Ghost Ship warehouse fire that killed 36 people in 2016. But a day after relatives of people who died in the blaze offered heart-wrenching statements to the court and slammed the proposed sentences as too lenient, Alameda County Superior Court Judge James Cramer rejected the plea deal that had been agreed to and set the stage for a possible criminal trial. Earlier this week, KQED's Sukey Lewis and Anne Wernikoff embedded with a Cal Fire strike team as they battled the massive Mendocino Complex Fire. The strike team's shift started before dawn and lasted 24 hours. On this day, they spent much of their time doing controlled burns in hopes of reducing the amount of fuel that could feed the growing wildland fire. “Society's skepticism or outright disbelief does not justify denial of free speech to the believers.” So said the California Supreme Court in a 1985 case that ruled all bans on fortunetelling in the state unconstitutional. Fast forward a few decades and professional fortunetelling is big business, pulling in $2 billion in revenue a year nationwide. In San Francisco, psychics have to get a permit from the Police Department before they can set up shop. 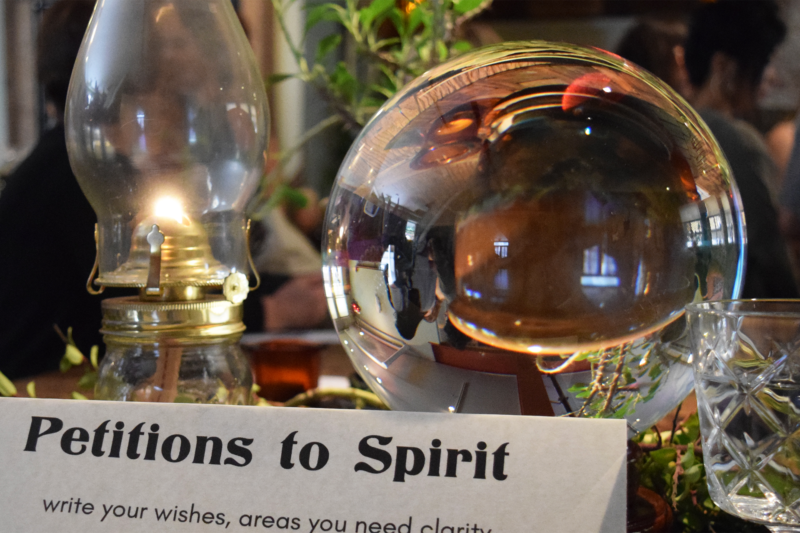 KQED's Carly Severn dug into the world of San Francisco fortunetelling from permits to palm readings. 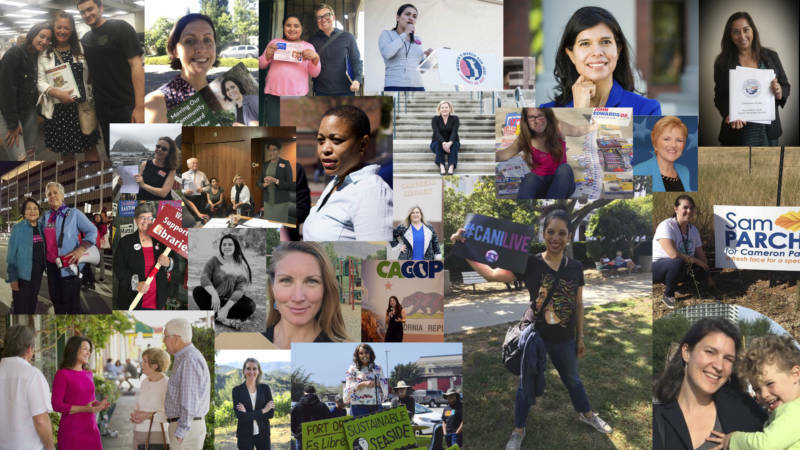 When KQED asked our audience for stories of women running for political office this year, we got nearly 50 responses from across the state. They cover the spectrum when it comes to age, background, career, what office they're seeking and more. Take a minute to meet just a few of the record number of women running for office this year.